You have one hour to confirm your message, before your message appears on YakuGamesLIVE. Wow. A (temporary) tipping limit is reached for YakuGamesLIVE. YakuGamesLIVE is taking a tipping break. Ups. YakuGamesLIVE needs to do some more configuration to activate tipping. Ups. YakuGamesLIVE needs to reconfigure the browser source to activate tipping. Looks like YakuGamesLIVE needs to update their overlay. 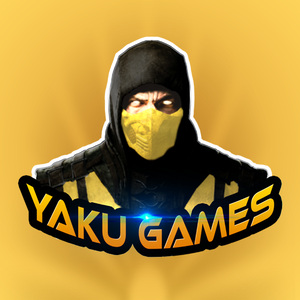 YakuGamesLIVE is not live at the moment. Tipping is currently not available for YakuGamesLIVE.